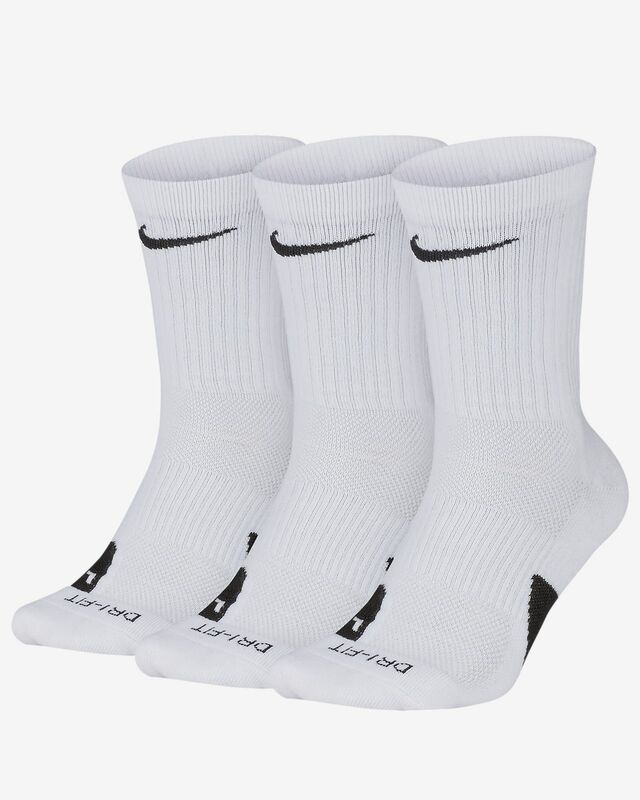 The Nike Elite Crew Basketball Socks (3 Pairs) offer a supportive fit and feel thanks to an arch band, while zonal cushioning helps absorb impact as you run the court. I gave these to my Grandson; and he us excelling in hurdle competitions at Ocoee Middle School. 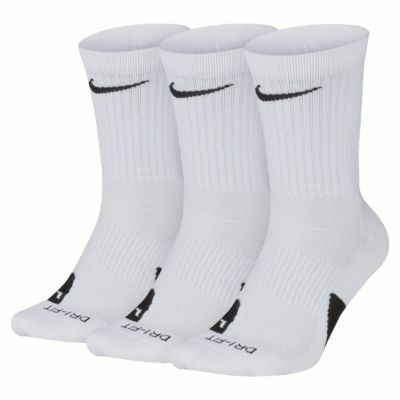 I purchased these socks awhile back and they are so soft and comfortable on my feet. Bought these for my husband and boys. They love them.